Home All posts	Tel Aviv – Ultimate Guide & Tips for your holiday !!! Tel Aviv is the absolute trend destination and I have collected all tips & tricks for your city trip to this amazing city! Now you don’t have to worry about anything and can just enjoy the trip ! Your trust is very important to me: This article contains recommendation links. If you buy or book something through the links I get a small commission. This will not cause you any additional costs and every recommendation is 100% honest my opinion. Tel Aviv fascinated me completely, a journey I won’t forget for a long time and a city I really want to return to! However, I didn’t really know what to expect in Tel Aviv. 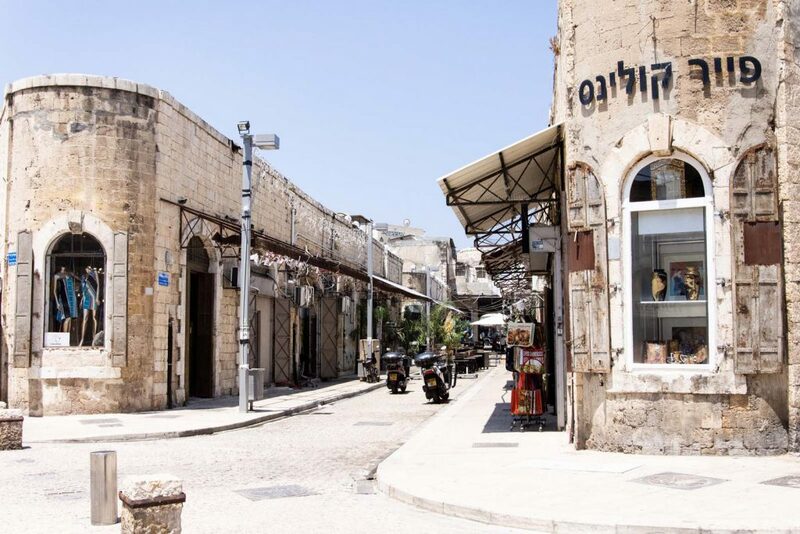 You have read and heard a lot about the trend city in Israel, but can you ever really understand a country or a city without having been there yourself? I don’t think so! That’s why I try to tell you all the tips & tricks in such detail that you feel like you already know the city before you even arrive! 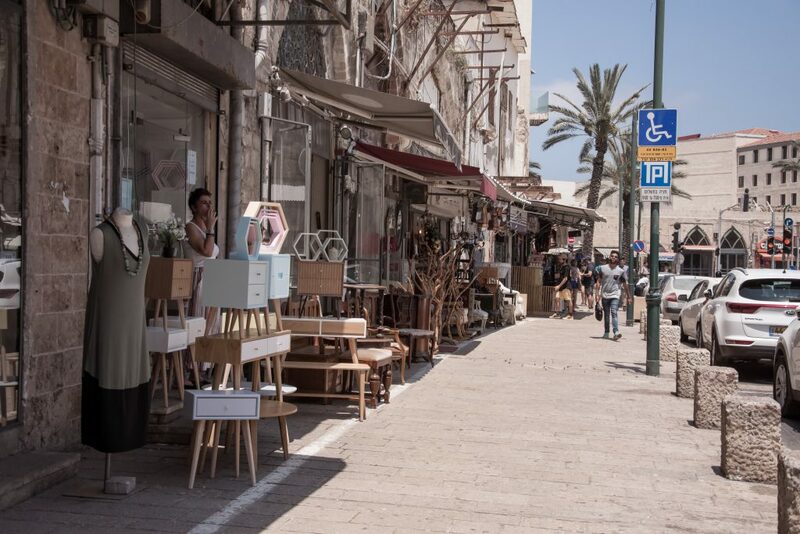 Tel Aviv is actually worth a city trip all year round. From November to March there are a few rainy days (6-10) per month, but the temperatures remain the whole year over 18 degrees. So it only depends on what you want. If you want to escape the cold German winter, the months like November, December, January and February are perfect for your trip. With 18 degrees and almost every day sun the city can be explored wonderfully. If you like it hot and want to lie on the beach, it is perfect from May to October with over 26 degrees and no rainy day. For me personally, from April to June and September to October is the best time to travel. The temperatures are not too high, so you can go into the desert without melting away while still being able to go to the sea. I personally don’t like to travel in July & August anyway, because the weather is so nice in Germany. If you decide to go travel during the winter months and are looking for some tips for rainy days in Tel Aviv, here are some ideas! 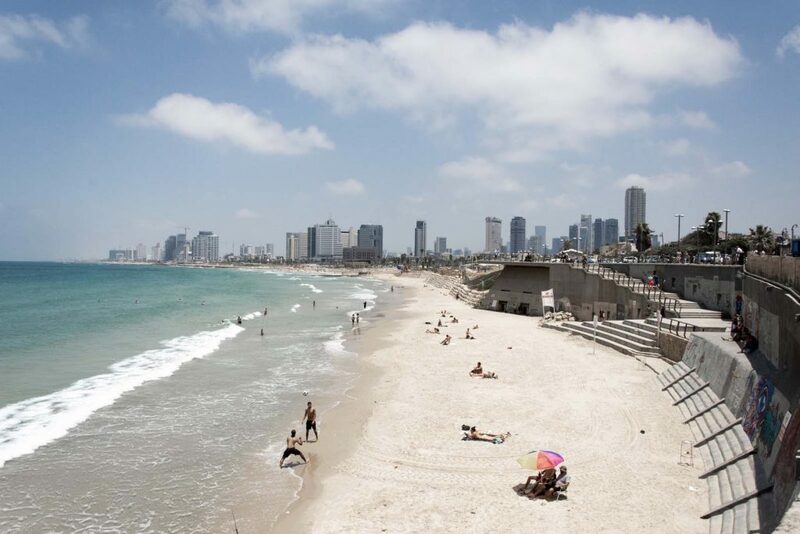 How much time in Tel Aviv to schedule? Well, that depends entirely on how much time you have and how well you want to explore the city and the country. In any case, I would definitely plan for a week. 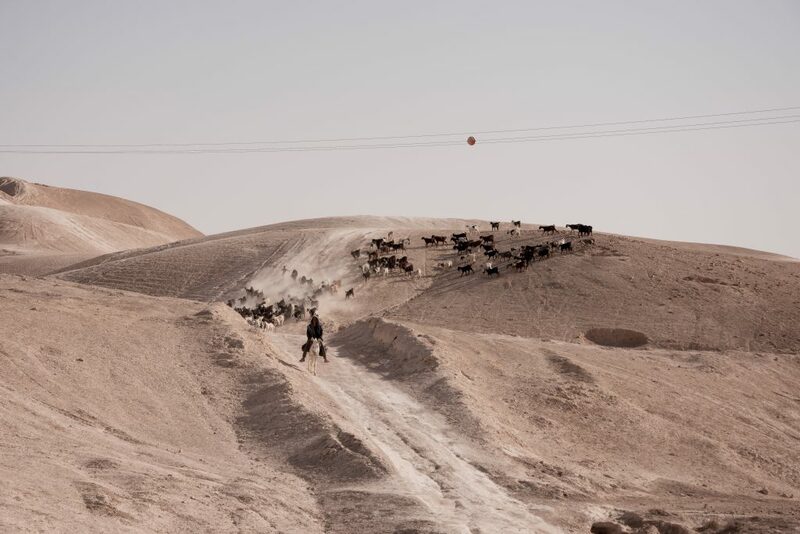 During 7 days you can move around in the different parts of the city and plan 1-2 trips to Jerusalem or the Dead Sea. Unfortunately, nowadays it is no longer really safe anywhere. I once heard from an American woman that she wouldn’t travel to Germany “because there are so many terror attacks there”. I believe you should always be careful and keep your eyes open, but unfortunately that applies to everywhere. I have written a detailed article about weather Egypt is safe and I believe the same approach applies to Tel Aviv. In any case, there was no moment, when I felt unsafe. More the opposite, so I would also recommend Tel Aviv as a perfect destination for women solo travellers. Extra Info: Don’t be surprised if there is a security guard in front of shopping malls or restaurants searching through your bags. Just be nice to him, as he’s doing it for your safety! In Israel you don’t pay in euros, you pay in shekels. 4 shekels are about 1 Euro. However, you can pay everywhere with credit card, so changing money is not really necessary. Of course you can also withdraw shekels at any cash machine. How expensive is Tel Aviv? Unfortunately Tel Aviv is definitely not a cheap destination. You will be surprised about the high prices for dinner or the prices in the supermarkets. But don’t let this discourage you! The city is more expensive than most destinations, but the quality of everything is very good. I was asked by a lot of friends whether there is a dress code in Tel Aviv and the other cities in Israel. In Tel Aviv you don’t have to worry about that at all. On the beach you can easily wear a bikini or swimsuit and in town you can wear shorts or dresses. 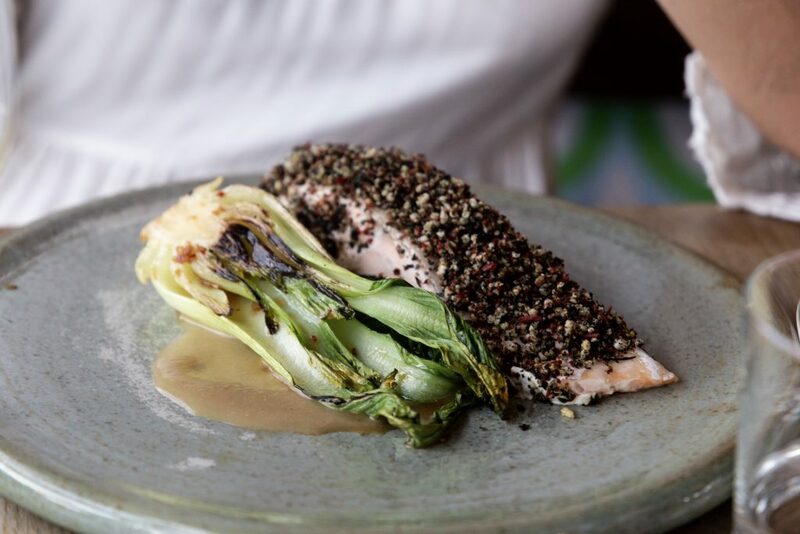 Of course, there are also more chic restaurants in Tel Aviv that have different regulations. Nobody looks at you strangely when you’re walking through town in your dress and Tel Aviv is one of the most open countries I have ever seen. In the city almost every religion can be found and everyone lives peacefully together. Extra tip: In Israel generally it can be a bit different. Especially in Jerusalem I would recommend you to wear something that covers your shoulders and knees. At the Wailing Wall I was even approached very unkindly by one lady, when my scarf slipped a bit over my shoulders. Ben Gurion, Tel Aviv’s international airport, is served by ELAL and Lufthansa from almost everywhere. However, ElAl offers the much cheaper flights and you can fly directly from Frankfurt starting at 240 Euro. Lufthansa usually starts at about 500 Euro. I book my flights mostly with Skyscanner, because I have all offers at a glance. Flights to Israel are subject to special security measures. Everyone had advised me not to fly with ELAL, because the security precautions and controls at the airport should be even more thorough than with a German airline. But with the price difference I couldn’t help myself! No matter if you fly with Lufthansa, ElAl or another airline to Tel Aviv, you should be at the airport about 2.5 hours before departure. Already at the departure in Germany, before the check-in, you will be asked questions. Remember, however, that the questioning serves your safety. If you have visas from Arab countries in your passport, you can ask for a second passport. Whether this will help, however, is questionable. I had a completely empty passport and this was addressed directly. I was asked to name the countries in which I had already been. For me, that’s a few. I had tried to bypass the Arab countries, but then I was confronted with that direct question. I didn’t lie because I didn’t think it would improve my situation. I was travelling together with Julia, the blogger of Des-Belles-Choses. The two of us had met during a trip in Egypt. Therefore we were already classified as “dangerous” when we were asked how we got to know each other. Be prepared to have to answer more or less questions. The best thing to do is to coordinate what you say with your fellow travellers briefly before, so that your answers don’t show any discrepancies. Despite our very negative safety rating the departure was not too difficult. The interviews and luggage checks are exhausting. For a moment you feel like a felon. But if everything went well for me and Julia, then everything will go well for you too! Immigration to Israel, in contrast to leaving Germany, was relatively unproblematic. You need a passport which is still valid for another 6 months. A visa is only required if the holiday will last longer than 30 days. You must be able to show where you are staying in Tel Aviv. Thus, it is best to have this information ready. They often ask about planned excursions and the purpose of your trip. At this point we had learned from our openness before: The best thing you can do is simply say that you are only going to spend your holiday in Tel Aviv, then you will be through the controls after a short time! Ben Gurion Airport is located between Tel Aviv and Jerusalem. By taxi it takes about 20 minutes to Tel Aviv. I would recommend you to book the taxi via the App Grab. Booking through the app is simply cheaper and you don’t have to search for the taxi stand. The ride costs about 130 Shekel (about 30 Euro). You can also take the train to town. The train departs from terminal 3, on level S, for only 16 shekel (about 4 Euro). This is the cheapest option.
! Attention: At the Shabatt (every day from Friday afternoon to Saturday evening) there is no public transport. Taxis drive as usual. 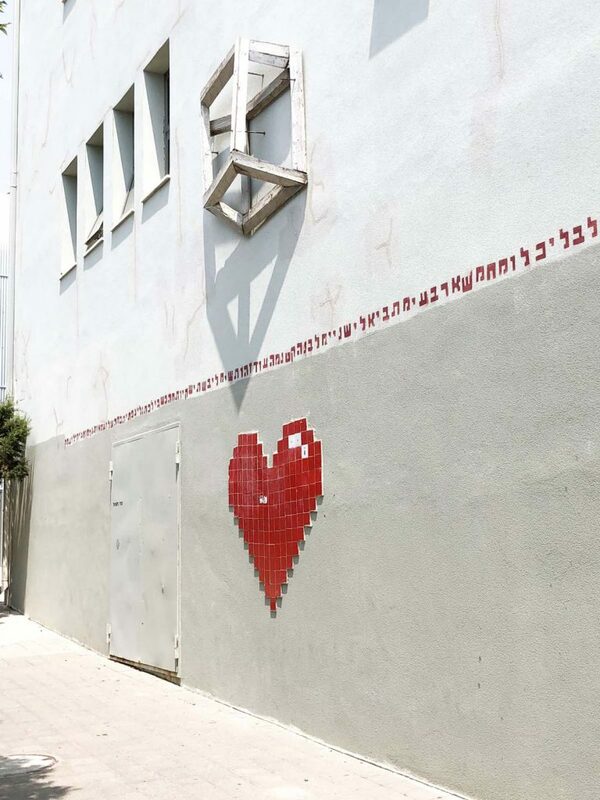 Where to in Tel Aviv? 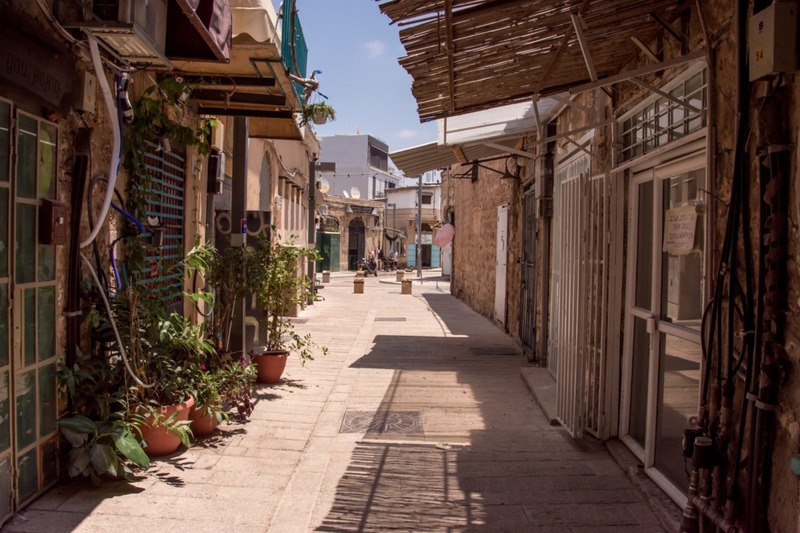 Jaffa is the older part of Tel Aviv and my absolute favorite neighborhood. During the day there is not much going on here. The streets are empty and the shops and restaurants are closed. But in the evening life takes place everywhere. Tables and chairs are placed on the streets, chains of lights are turned on and the beautiful old town is completely transformed. There are restaurants and bars everywhere, street vendors selling handmade goods and musicians playing on the streets. Dj desks set up by the bars and young people enjoying the evening ! Right on the beach there are a lot of hotels. This is great if you want to go to the beach right in the morning. But in the evening there is not so much to do. 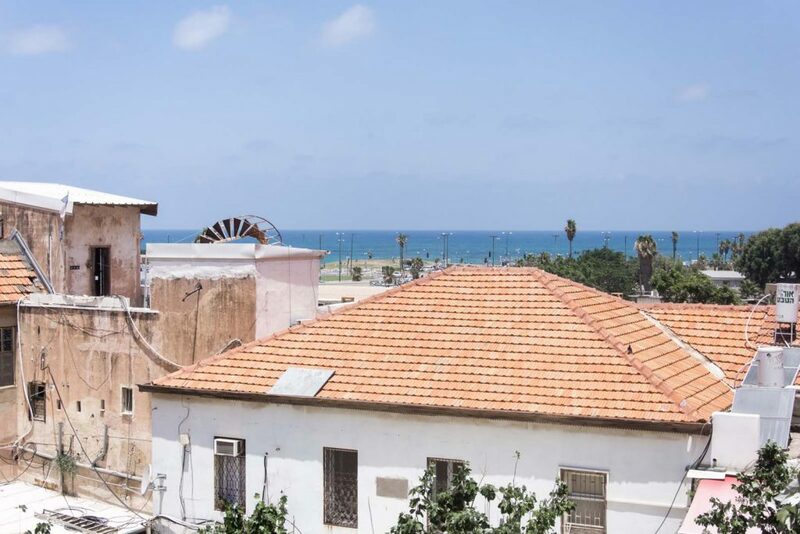 For the daytime it is a great starting point, as you can quickly get in all directions and easily explore the southern and northern part of Tel Aviv. For me, it was a bit of an artists’ quarter in Tel Aviv. Tiny shops and galleries decorate the small streets. In the evening there is one of my personal highlights here, the Tel Aviv Secret Garden. 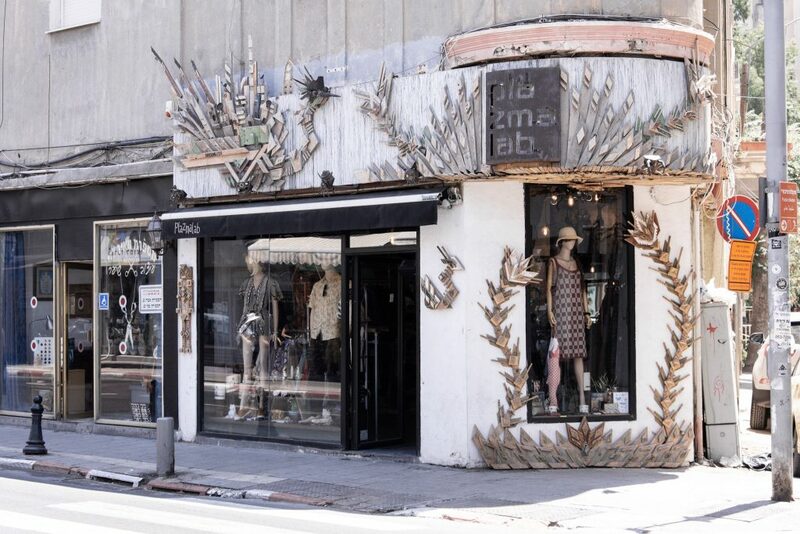 The newest and “hippest” district of Tel Aviv. 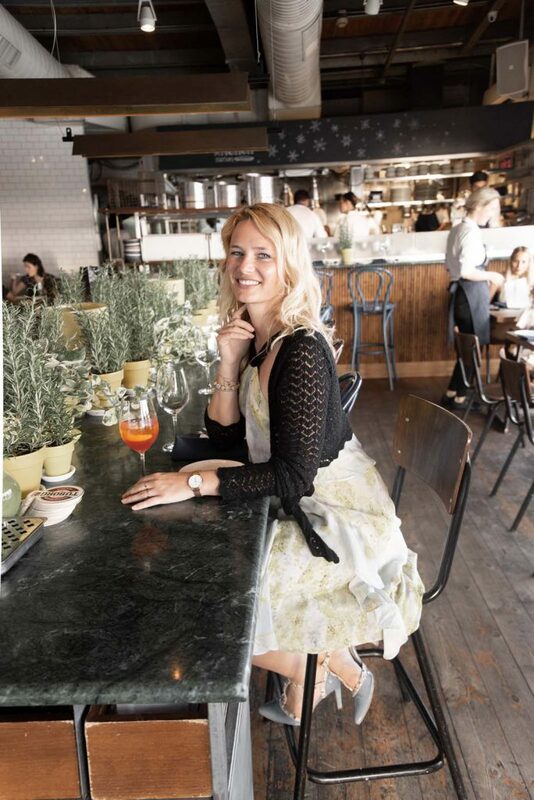 The district, or its change over the past year, is often compared to New York’s Soho district. There are many residential buildings, boutiques and many bars that form the nightlife there. As the name suggests, the neighborhood is in the northern part. 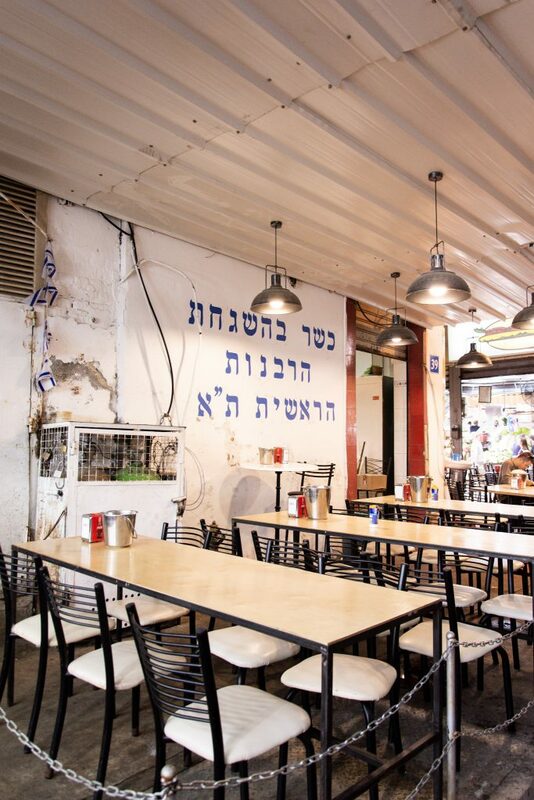 I can especially recommend everything around Dizengoff Street. There are great restaurants, many shops, cafes and shopping malls. Only in the evening when you are looking for a few drinks or clubs there is not much to do. My tip: If you have a week time I would recommend you to move from one area to the another in between. Everyone usually stays close to the hotel area in the evening and if you change areas it is easier for you to discover the full city. We for example spent the first nights and days in Jaffa and moved then to a place between Dizengoff Street and the beach promenade. Perfect for me to explore the whole city. The best and cheapest hotels in Tel Aviv are usually booked super early. I would therefore recommend you to book a hotel at least 4 months before your planned trip! Probably one of the best hotel for few spenders is Rena’s House. Unfortunately is the apartment hotel super quickly booked out. The Florentin House is a mix of hotel and hosten in a designer look. Other options are for example the Inspirational Apartment, the Meir’s Florentine Rooms or the Modern TLV. Under 200€ a night you can stay at Dizengoff 208 or at Arbel Suites in North Tel Aviv, or at Margosa Hotel in Jaffa. 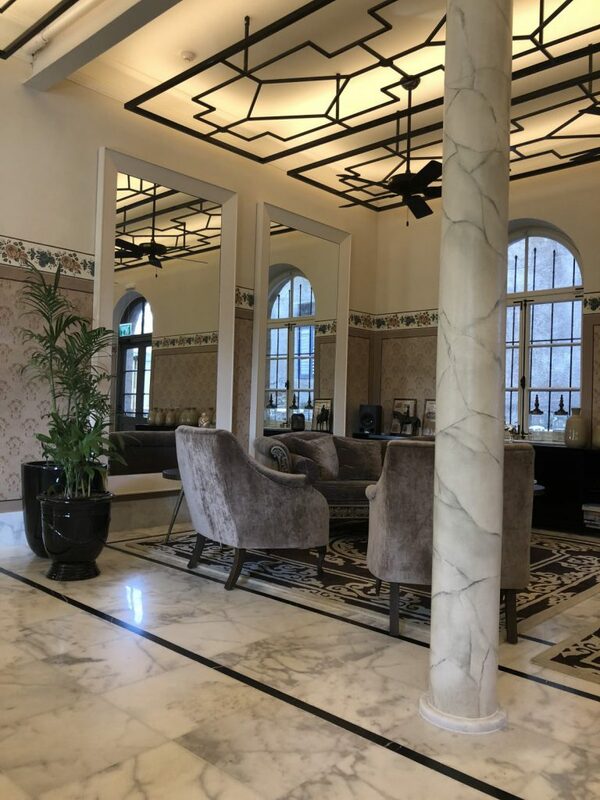 If your budget allows you to go over 200 € per night I would recomment the following hotels: The Trieste Neve Tzedek Boutique Hotel in Neve Tzedek, The Vera in White City distric close to the Rothschild Boulevard or the Casa Nova Aparthotel. To describe my top tips for Tel Aviv in as much detail as possible, I wrote an own blog post about it. Here I describe my Tel Aviv highlights as well as my Top Must Dos when you are in town! In a nutshell, I’ll tell you about the best clubs, the best beaches, the best shops and the best restaurants and hummus in town! Just click here and a new window will open! As I mentioned above, the quality of food and restaurants in Tel Aviv is optimal! No matter if you have vegetarian, vegan or other food preferences, you will definitely find what you are looking for! 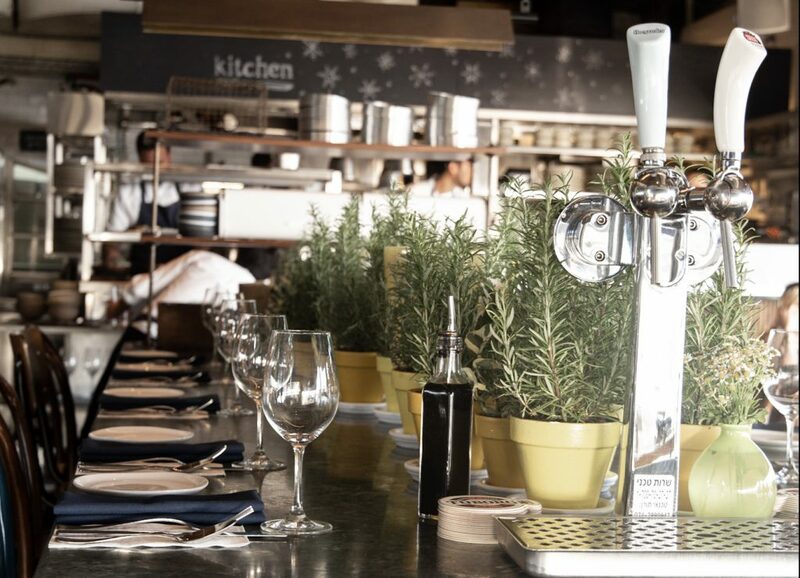 In North Tel Aviv near the Old Port is the gourmet restaurant Kitchen Market. It is on the first floor above the Farmersmarket. There is a rumour that the boss would receive a Michelin star if this rating were given in Israel. I can definitely say that the food was phenomenal! 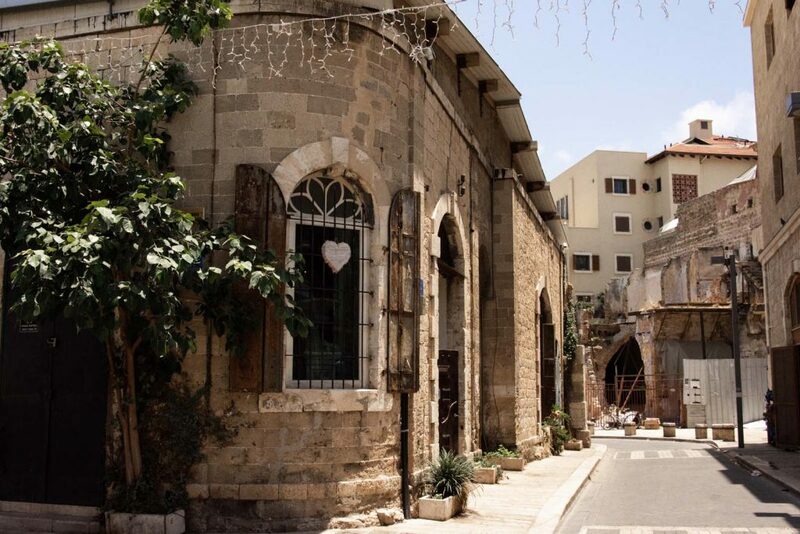 I already mentioned before how much I love the new quarter in Jaffa. We went to Jericho several times. A new restaurant that has super nice places to sit outside under chains of lights. The food is good and the drinks and atmosphere are perfect! Right next to Jericho is the Ramesses Restaurant. Another restaurant that I can absolutely recommend! Great food, great drinks and in the evening a DJ plays cool electro music! If you want more restaurant tips, have a look here! 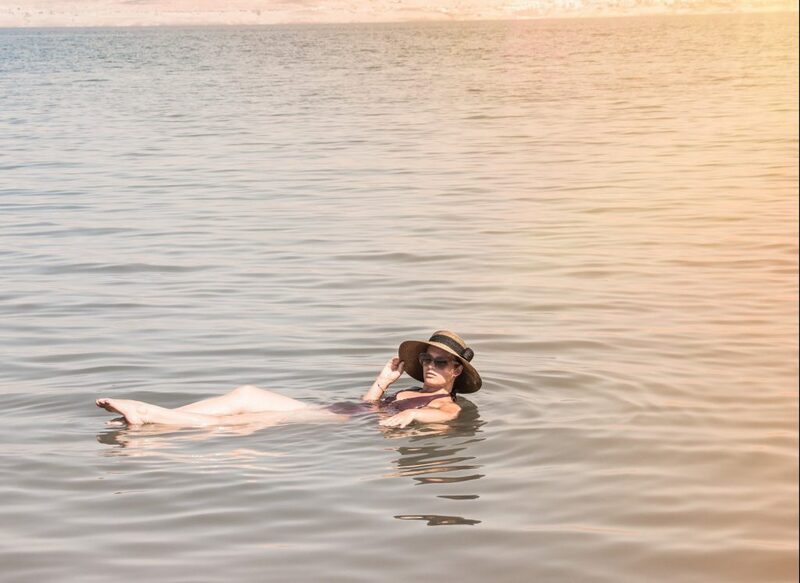 We did the day trip to Jerusalem and the Dead Sea of GetyourGuide for 117€. As already described above, we made a single day trip that included Jerusalem and the Dead Sea. But if you are particularly interested in the city, you can also spend a whole day there. 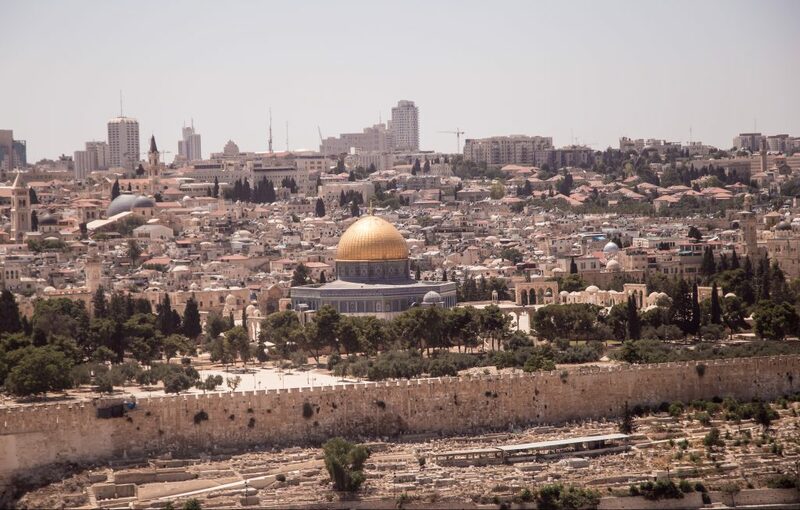 This excursion includes the Jerusalem Old Town as well as the New Town and covers everything. Tip: If you want to go to the famous mosque, you have to buy your tickets in advance. If you prefer to explore the city on your own, there is an express bus every 15 minutes from the Central Bus Station in Tel Aviv to Jerusalem. The journey takes about an hour and costs 16 shekels (about 4 euros). You can see all tours in Tel Aviv here.